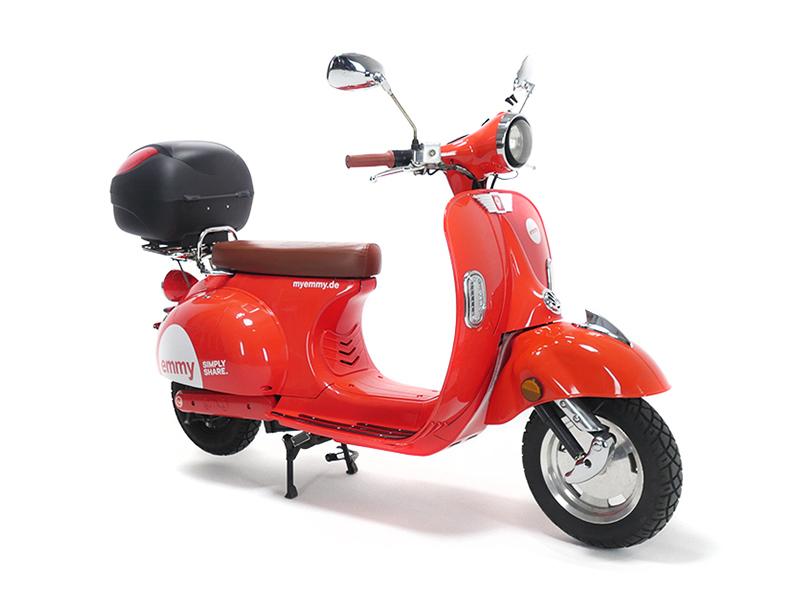 Entirely in line with the colorful variety of Berlin you get to choose from three different scooter models – you are spoiled for choice. “Die Schwalbe” – A scooter from old times with cult status. 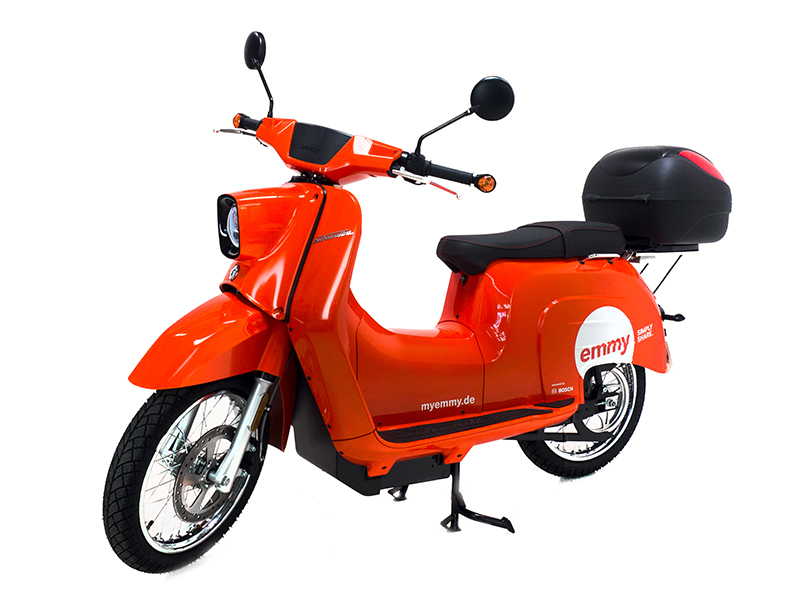 Here is the new one, full electric, massive power under the seat and a great overall design. Drive around the city looking great. 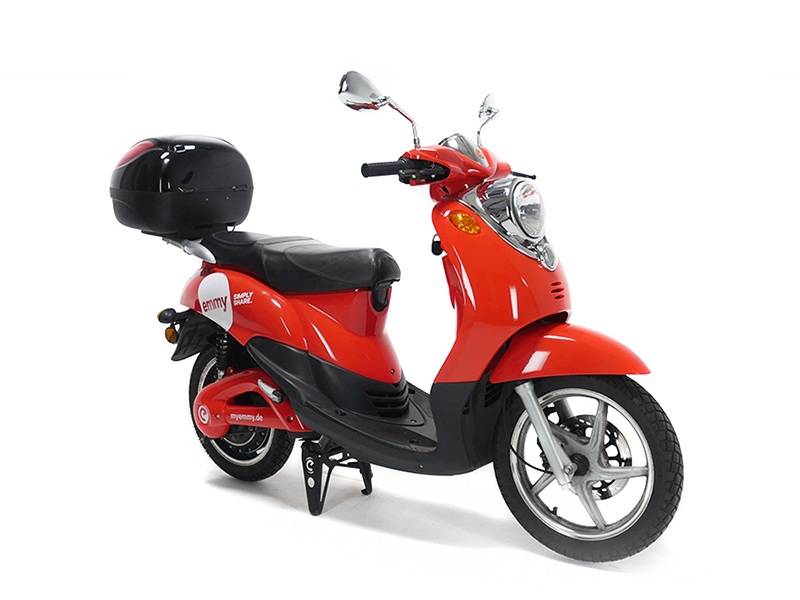 For feeling the italian lifestyle in your city – the Nova scooter does show great resemblance to its italian colleagues, mamma mia! …or you could just call them the new boys on the block. 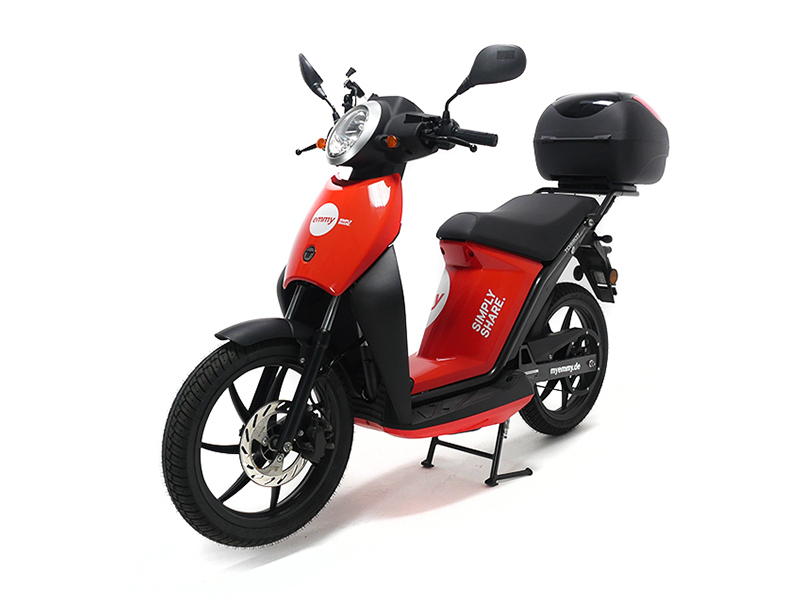 They have one big advantage compared to our previous scooters: the renting process is even easier and faster because those scooters are keyless. Novi or Nova? Sound quite similar, don’t you think? Design wise these are two pretty different scooter types though and this one is one of them.